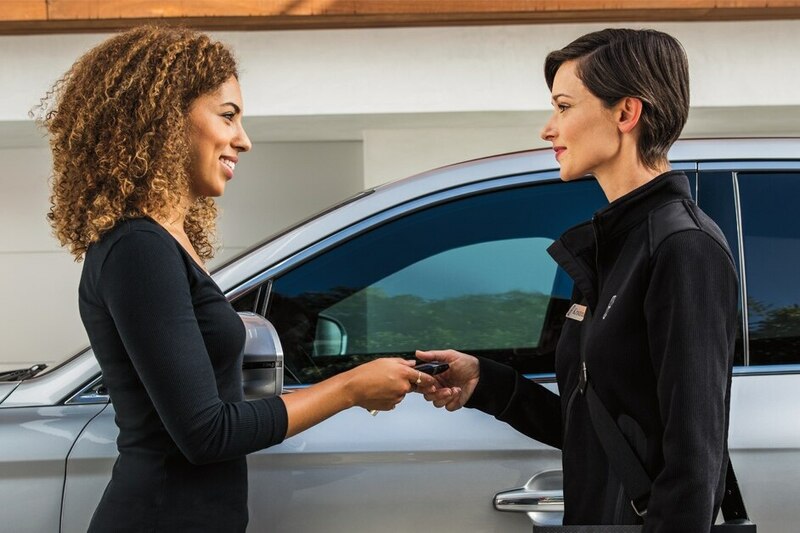 You Deserve to Enhance Your Daily Commute: Treat Yourself to a Lincoln vehicle from Lawrenceville Lincoln, Proudly Serving Lawrenceville NJ, Jackson Township NJ, Plainsboro Township NJ, Princeton NJ, Trenton NJ and surrounding areas of Bucks County PA. Here at Lawrenceville Lincoln, we know our Lawrenceville NJ area drivers work hard, play hard, and need a car that can keep up. That's why we choose to offer the Lincoln lineup at our dealership in Lawrenceville NJ. If you're interested in learning more about your match, stop in to our showroom and treat yourself to a Lincoln MKC, Lincoln MKS, Lincoln MKX, Lincoln MKZ, or Lincoln Navigator test drive. Speaking of new 2018-2019 Lincoln models, you have got your pick of the litter with the ones in our showroom. Whether you're window shopping or looking for a test drive, you can rest assured that you won't be disappointed here at Lawrenceville Lincoln. If there are any questions you have that needs answering, the automotive experts on our staff are here to cater to your every automotive need. If you're looking for something that's tried and true, we have you covered there as well. At Lawrenceville Lincoln we offer a high-quality lineup of used cars, and we've put them to the test. Inspecting them thoroughly, we've ensured that these pre-owned vehicles not only meet our high standards for quality, but yours as well. Beyond New and Used Cars, Lawrenceville Lincoln has a Plethora of Other Services to Drivers from Lawrenceville NJ, Jackson Township NJ, Plainsboro Township NJ, Princeton NJ, Trenton NJ and surrounding areas of Bucks County PA.
First and foremost, our financing department works to ensure your dreams of ownership don't fade due to confusing financing terms. Our team is trained to demystify the numbers and help you find a car loan or Lincoln lease that fits your individual needs. Commitment to your new Lincoln from Lawrenceville Lincoln continues after you drive it out of our showroom for the first time. We want to make sure you get the most out of your vehicle and enjoy it for many years to come. You can find that support in the form of Lincoln parts for your vehicle needs. And, if we don't have them, we'll order them for you. There's also car service from our team of maintenance specialists who will have your vehicle primed to perform at all times with routine repairs, checkups, and more. Simply put, Lawrenceville Lincoln provides the full Lincoln ownership experience, which is why so many drivers travel from all over to visit us at 2920 Brunswick Pike Lawrenceville NJ, New Jersey. If you're interested in seeing why we're the go-to team for everything Lincoln, come visit us today.